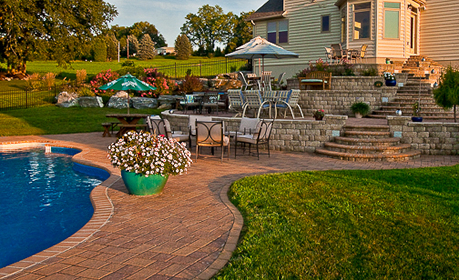 For nearly 30 years, Your Estate Service Inc has provided the Lancaster County, Pennsylvania area with quality service. We appreciate your interest in our services and look forward to earning your business. Established in 1986, Your Estate Service Inc has the experience and expertise to meet a variety of landscaping needs, small and large. Our employees are experienced professionals with the skills to properly landscape and embelish your yard. Our use of small crews and a variety of equipment allows us to efficiently complete projects. Please take a few minutes to browse our site. If you have any questions or comments, please contact us. We’re glad you’re here and hope to hear from you soon!